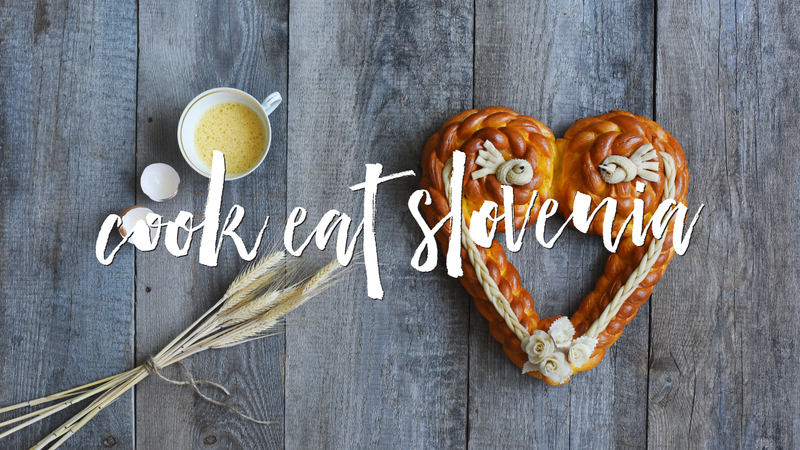 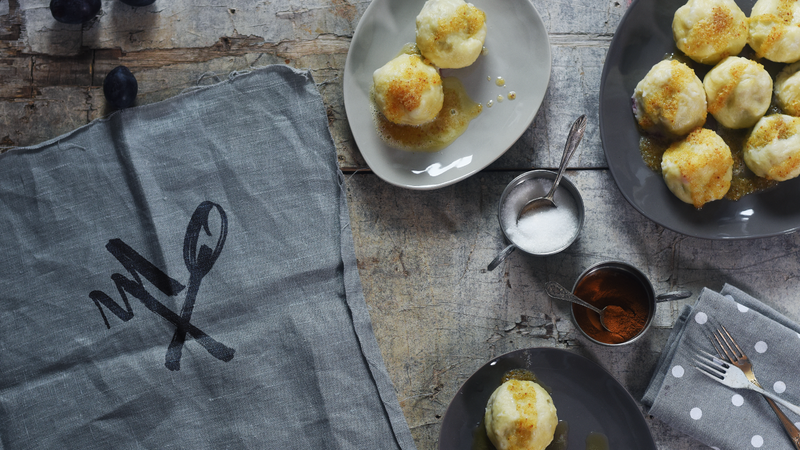 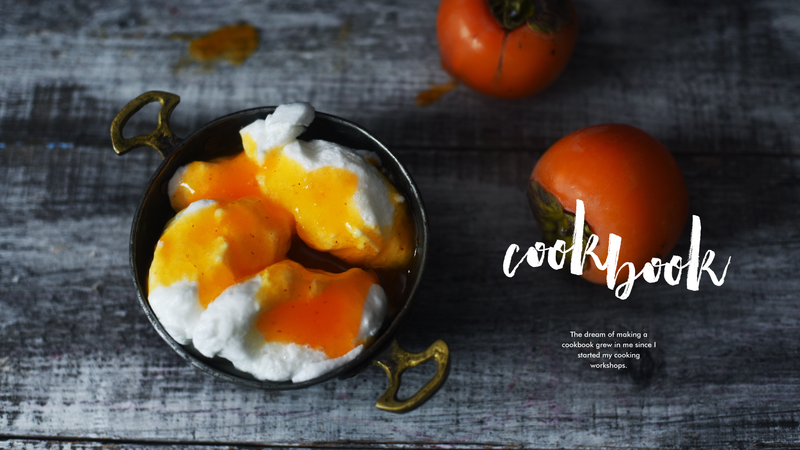 Spela Vodovc created Cook Eat Slovenia for more than just cooking. 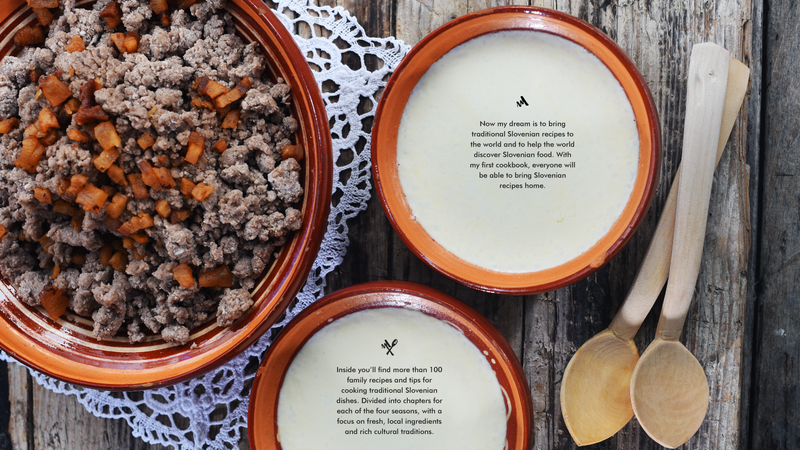 It presents the culinary tradition of a nation and the legacy of her family. 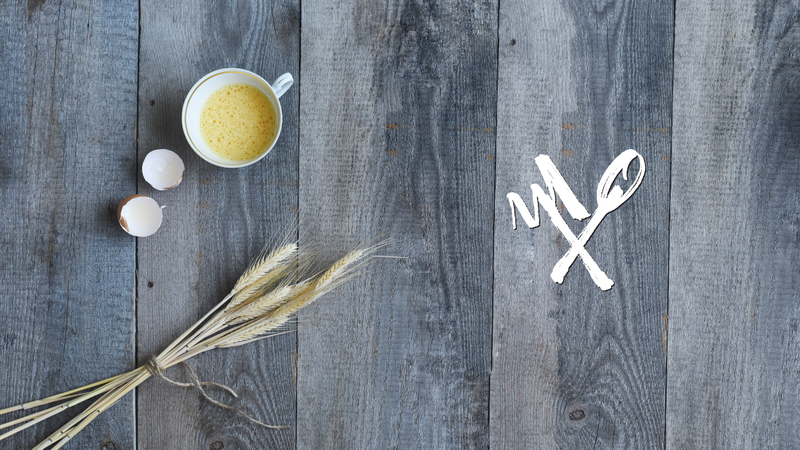 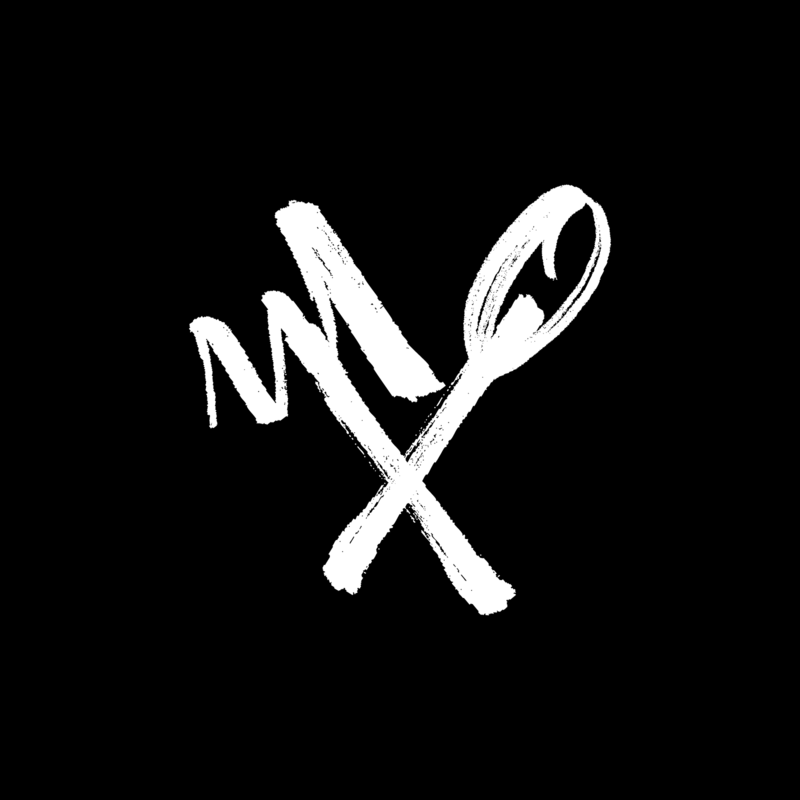 This cooking journey will be packed with treasured recipes that have been with us for generations.